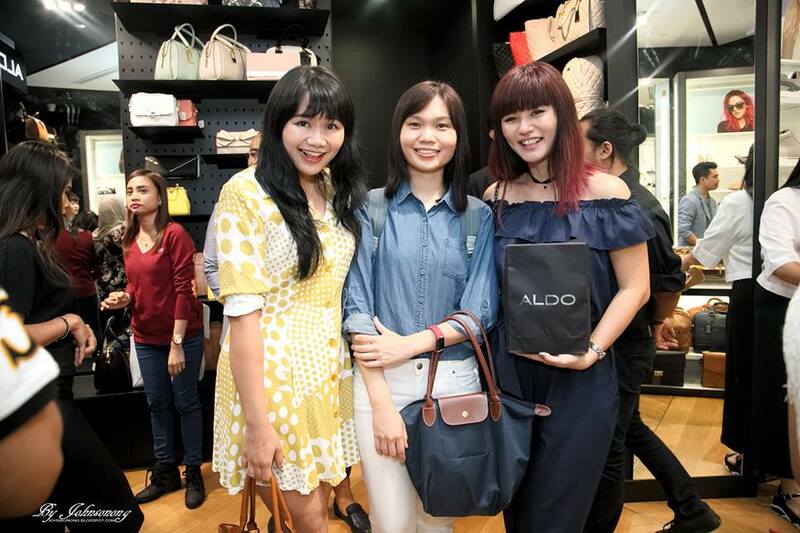 ALDO, one of the leading fashion footwear and accessory brands in the world has launched its Spring/Summer 2016 collections at Suria KLCC Fashion Week last Saturday. Look at those colorful ALDO Shoes on our celebrities! 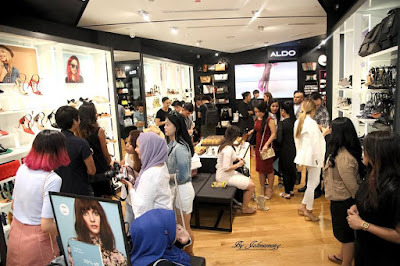 Held at Suria KLCC concourse level, ALDO has presented a fabulous fashion show and some interactive activities going on from 10am to 10pm that day. I fell in love with ALDO while I was working at Camden, London, UK more than 10 years back. 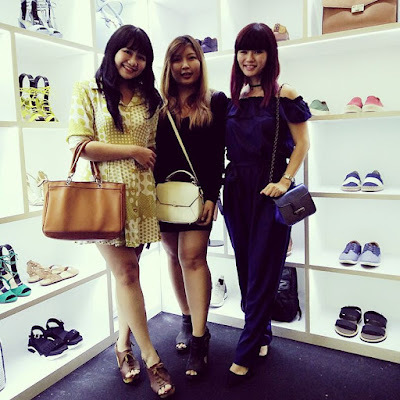 I would pass by and stopped at ALDO store everyday back then just to admire the pretty and trendy designs. Indeed, ALDO has a dedicated collection for both men and women its designs make enhancing our style and keeping up with seasonal trends a luxury within reach. 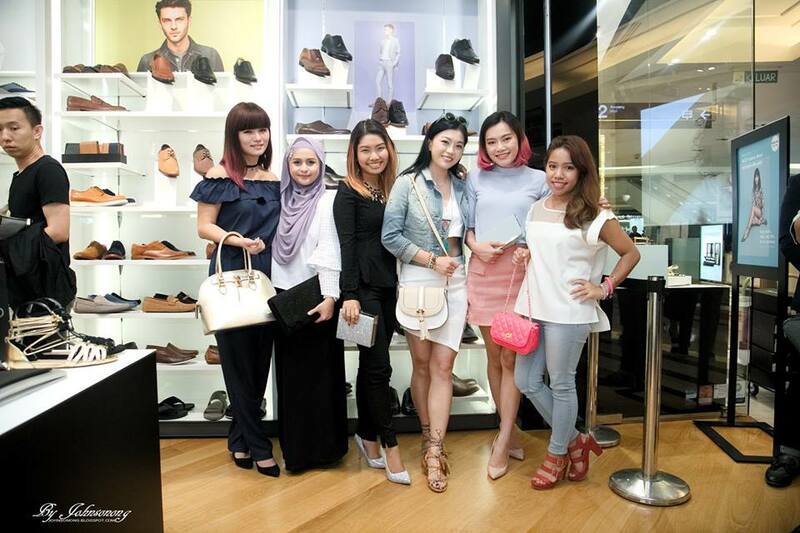 After the fashion show we proceeded to ALDO Suria KLCC store for in-store shopping and treats. 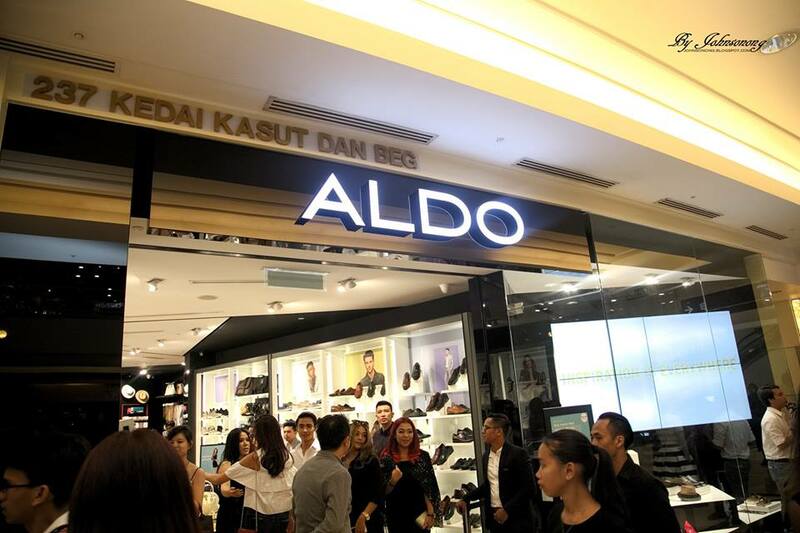 Thank you ALDO for the lovely arrangements.